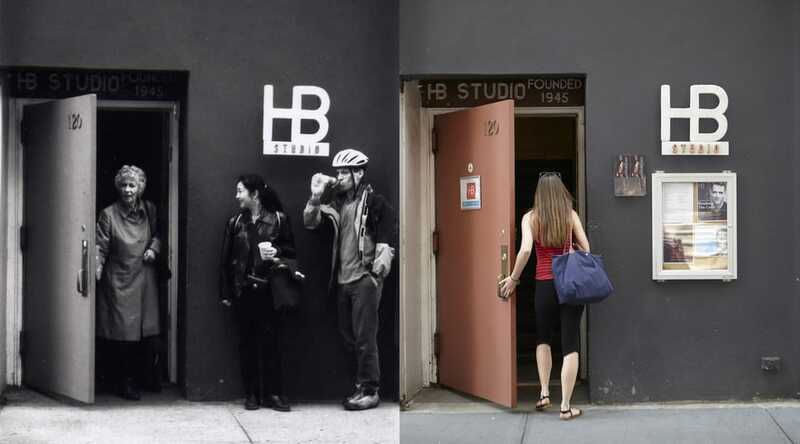 Peter Castellana III, Peter Castellana Jr. and the Castellana Foundation, along with Western Beef were happy to support HB Studio by making a donation towards their annual Spring Clean Up. The donation helped them purchase food and beverages at the local Western Beef to help keep their many volunteers energized while they worked on maintenance and restoration projects of the historic Greenwich Village buildings. Spring Clean Up allows them to provide safe, clean and beautiful spaces for their students, staff and faculty year round. July 18, 2016 July 18, 2016 by castellanafoundation, posted in Castellana Foundation, Peter Castellana III, Peter Castellana Jr.
Peter Castellana III, Peter Castellana Jr. and the Castellana Foundation, along with Western Beef were honored to make a donation to The Julien Collot Foundation 9th Annual Gala, honoring Stuart Hayim. The donation go straight to the labs at Memorial Sloan Kettering Cancer Center in New York, where Pediatric Bone Marrow Transplant Research Team is feverishly working on a cure for cancer and related diseases. This donation allow children who have no other chance to participate in clinical trials. This saves lives. The Julien Collot Foundation will continue to fight until no parent ever has to hear the words “your child has cancer” again! Peter Castellana III, Peter Castellana Jr. and the Castellana Foundation, along with Western Beef are pleased to donate $15,000 to the 21st Annual “We Care” charity event on Monday, July 25, 2016. The charity event will hold golf and tennis classes and will take place at the Tam O’Shanter Golf Club and The Mill River Club.